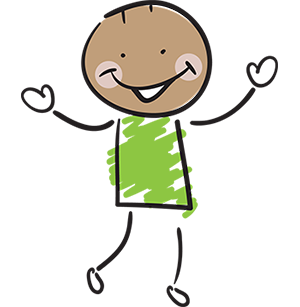 Cooper is in need of a safe Car Seat to be able to be transported back and forth in the car. Right now he is riding in a car seat that is way to small for him. Cooper came into Foster Care due to significant abuse and neglect. His story is unfortunately the worst the county has ever seen. Cooper is a sweet young boy who has a long road ahead of him especially with being nonverbal. With the endless outpouring of love and support, Cooper will soon be traveling that road with a ton of supporters! *OSW Facebook grants the wish for Cooper! Thanks *OSW Facebook. 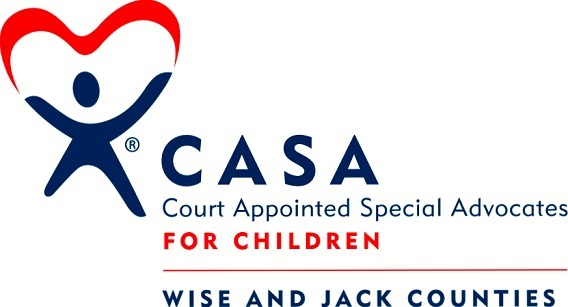 One Simple Wish sends the gift to the CASA of Wise & Jack Counties for Cooper. Sarah sent an update on the wish for Cooper. "Thank you so much for giving Cooper a safe way to travel and make it to all his appointments! " Want to Help Children Like Cooper?